The Welcome Center is a one-stop shop where students receive personalized assistance with applying for admission, completing the Free Application for Federal Student Aid (FAFSA) and so much more. Get answers regarding enrollment, admissions, student accounts, scholarships, financial aid, registration and graduation. 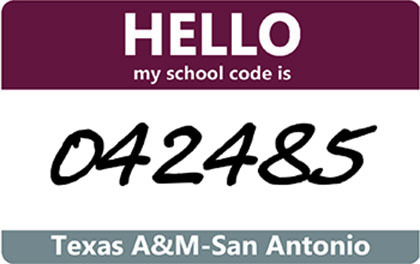 Our friendly and professional staff are always ready to assist you to facilitate your transition to Texas A&M University-San Antonio. 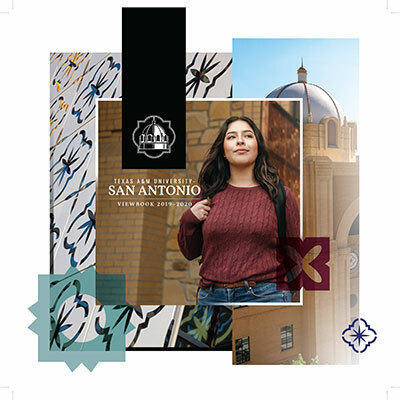 Questions and concerns can be answered at our Main Campus office location, by phone at (210) 784-1300 or by email at welcomecenter@tamusa.edu. Visiting our campus is a memorable experience. From the minute you arrive on campus until the second you leave, you'll be surrounded with the welcoming spirit of the Jaguars.